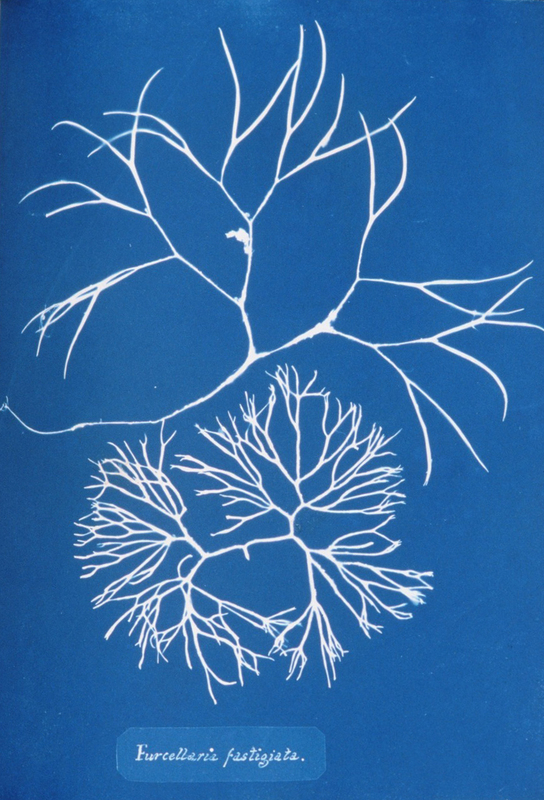 Algae is graceful and light in the ocean, swaying with the waves like hair in the wind. 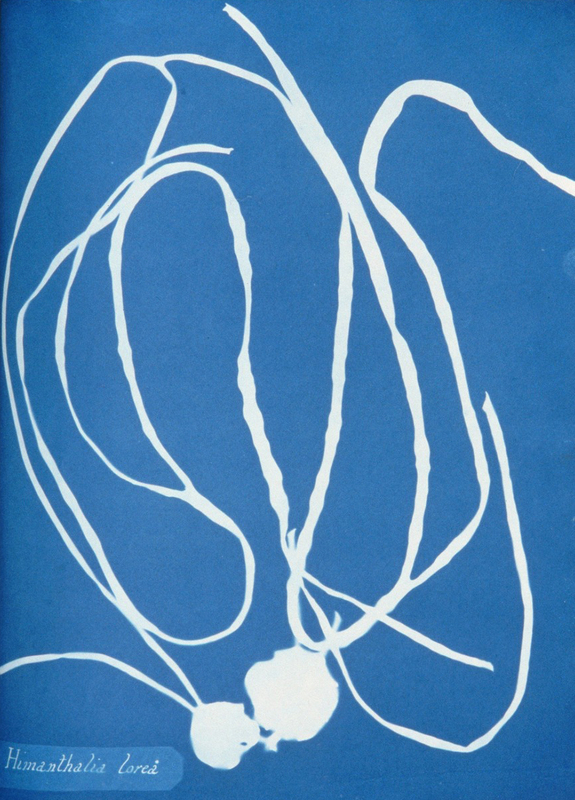 Algae is graceful and light in the ocean, swaying with the waves like hair in the wind. 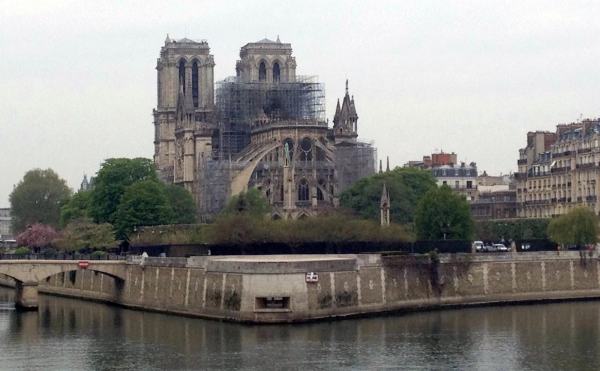 Out of the water, it’s gloppy green slime, and it takes a special kind of person to appreciate its beauty. 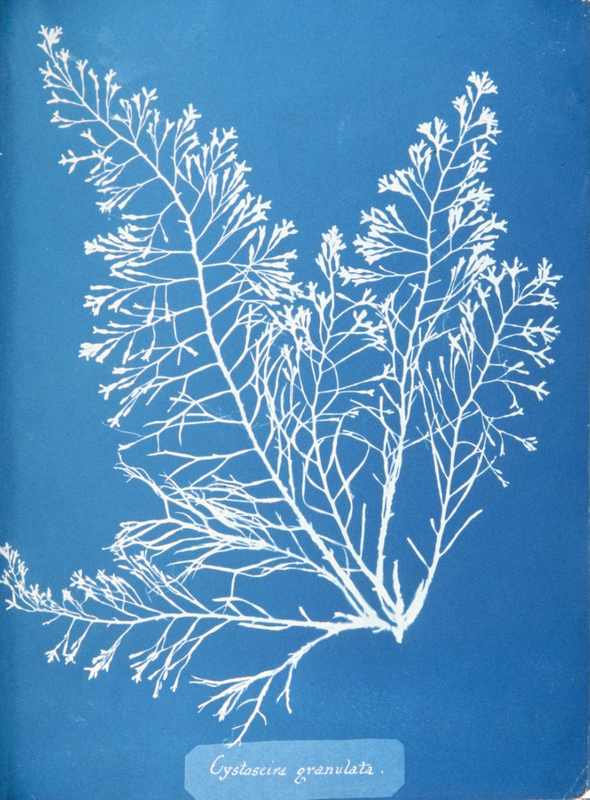 Anna Atkins, who lived from 1799 to 1871 in Kent, England, was captivated by algae, and in 1843 she created what’s considered the world’s first photography book, dedicated to the organism. 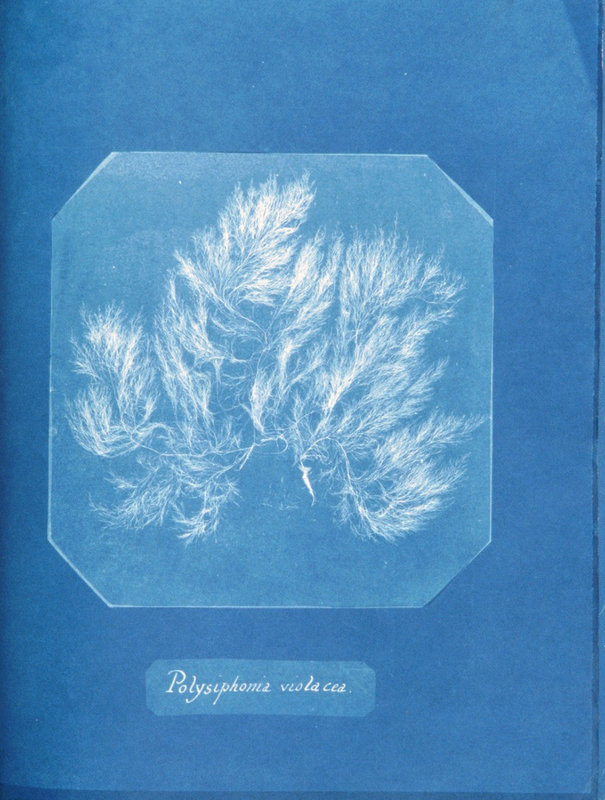 It was called Photographs of British Algae, and she published several volumes of it over the next 10 years, all involving the then-new cyanotype process. 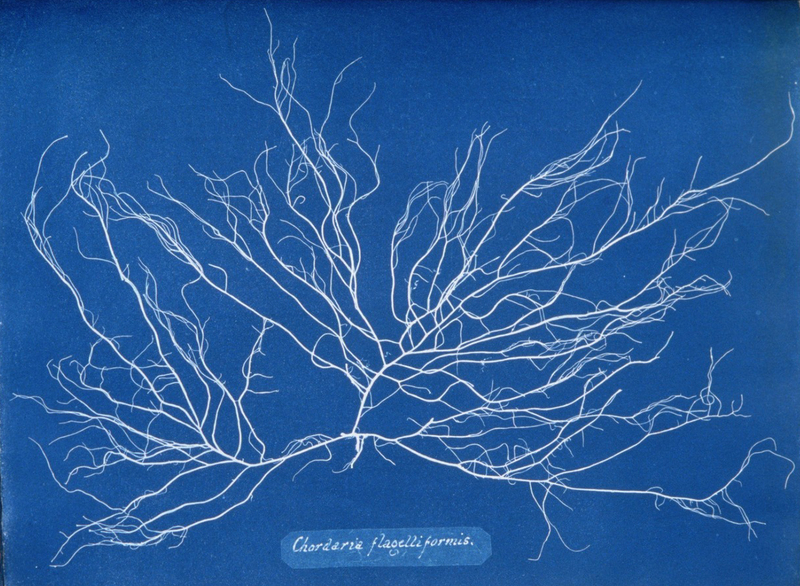 High-resolution images from Photographs of British Algae are part of the New York Public Library’s recent release of over 180,000 public domain images. 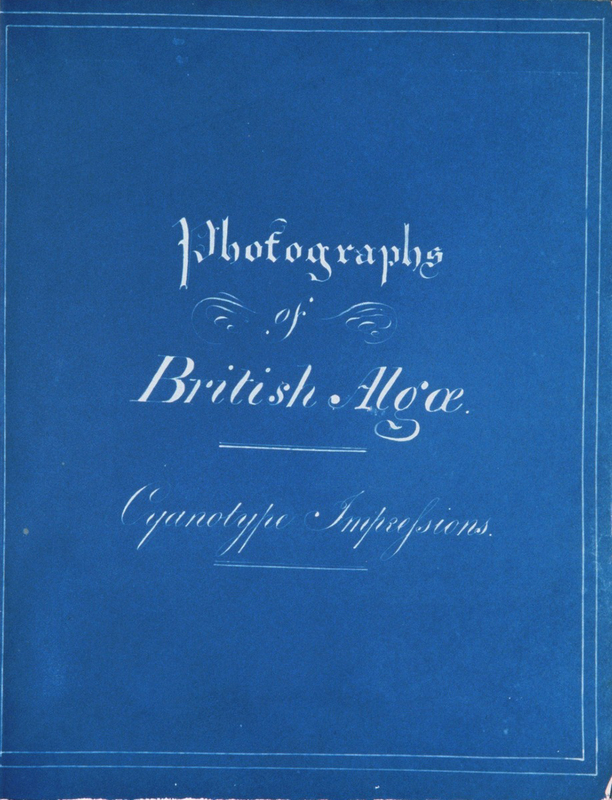 The library cites the book as “the first photographic work by a woman, and the first book produced entirely by photographic means.” Their copy is one of 13 known to survive and was acquired in 1985 from descendants of Sir John Herschel, inventor of the cyanotype. 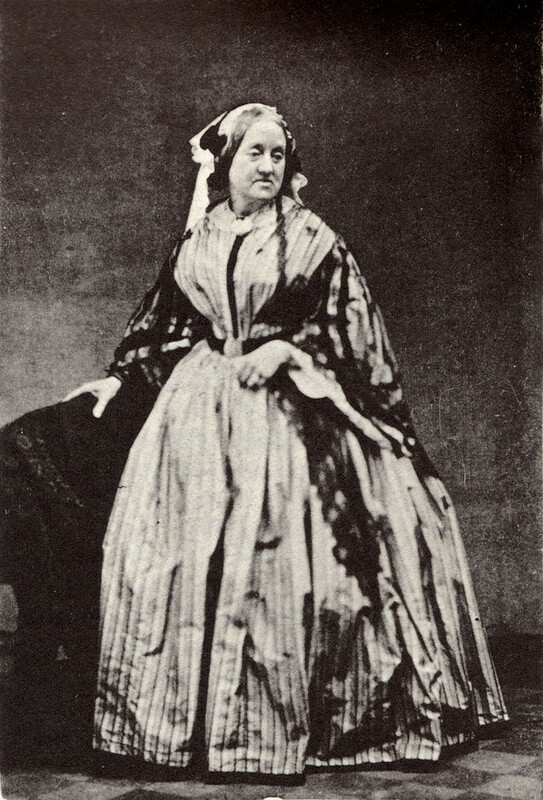 Some argue that Talbot’s wife, Constance, was the first woman photographer, as she experimented with the medium in 1839, but Atkins made the first real body of work. 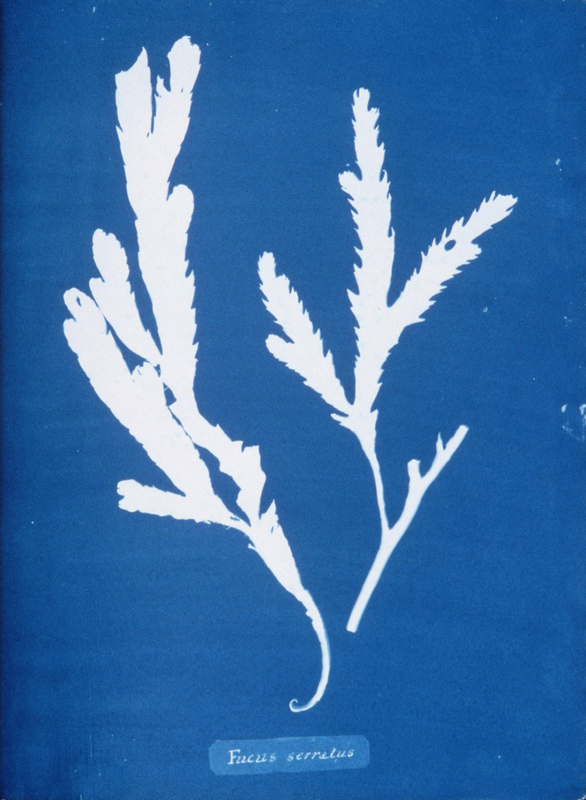 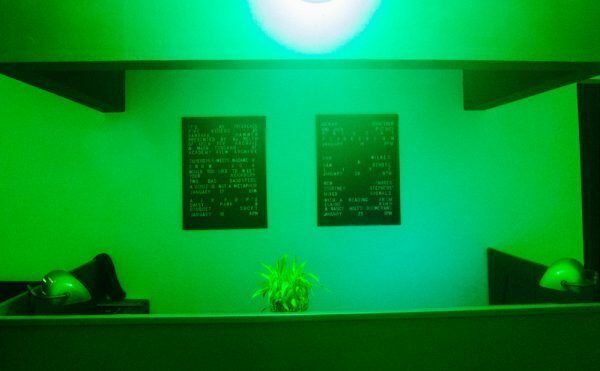 She collected many of the specimens herself, posing the algae on glass to enable multiple exposures. 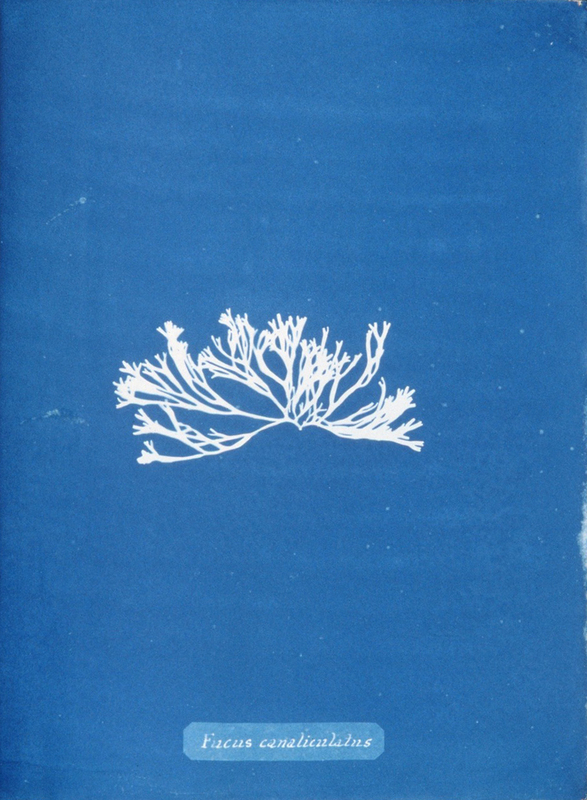 Her photographs were intended to accompany William Harvey’s Manual of British Algae, published a few years prior, and she wrote in the introduction to her own book that the new medium addressed “the difficulty of making accurate drawings of objects as minute as many of the Algae and Conferva.” Around the same time, Victorian women were creating seaweed and algae scrapbooks, so although Atkins was a rare woman working in science, her photography was, in a way, acceptable alongside these salon pursuits. 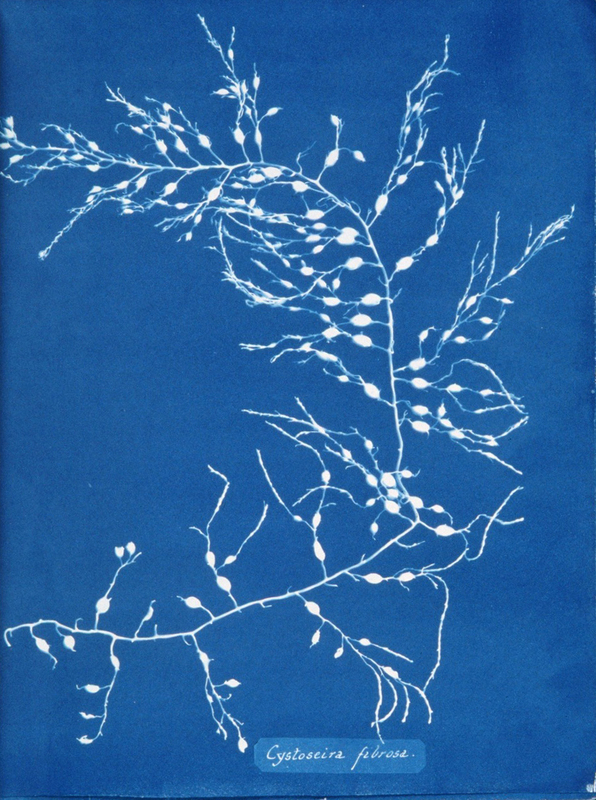 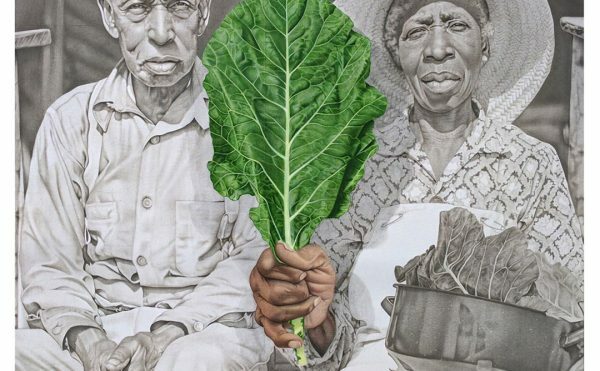 In later years, she produced albums on flowering plants and ferns, continuing to work with cyanotypes. 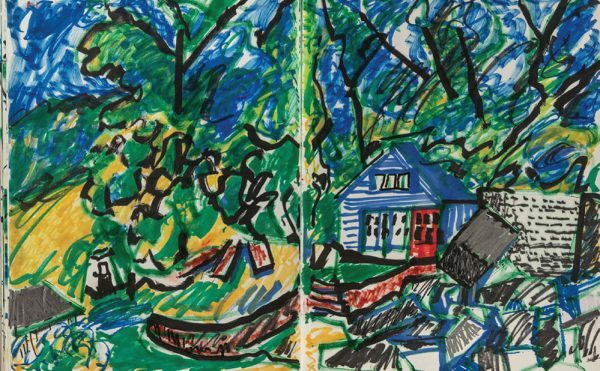 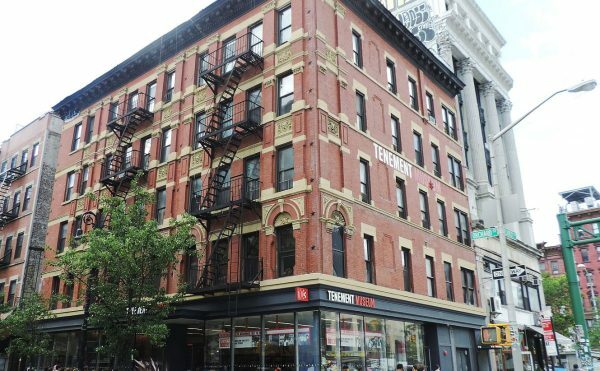 Her legacy isn’t entirely forgotten — last March Google honored her with a doodle for her 216th birthday — but she’s rarely mentioned in art history as prominently as her male contemporaries. 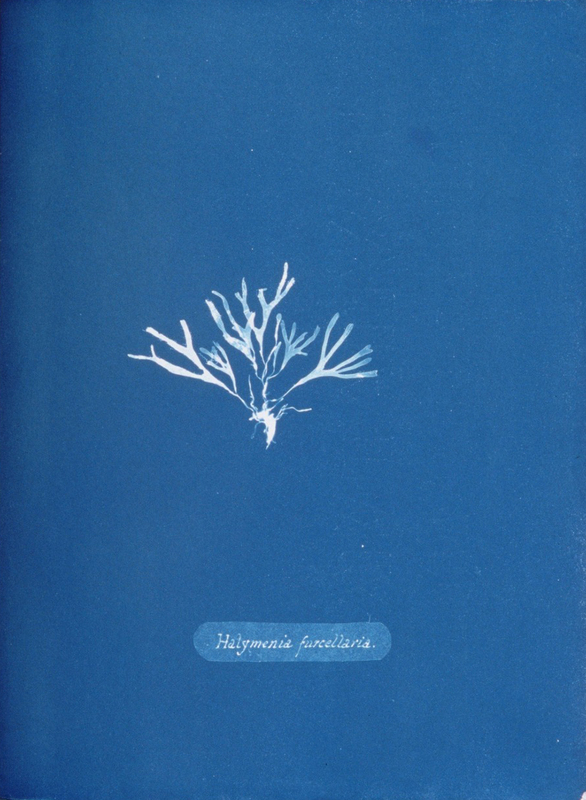 Ghostly with their depths of Prussian blue, Atkins’s cyanotypes are still alluring over a century later, vividly evoking the underwater elegance of algae. 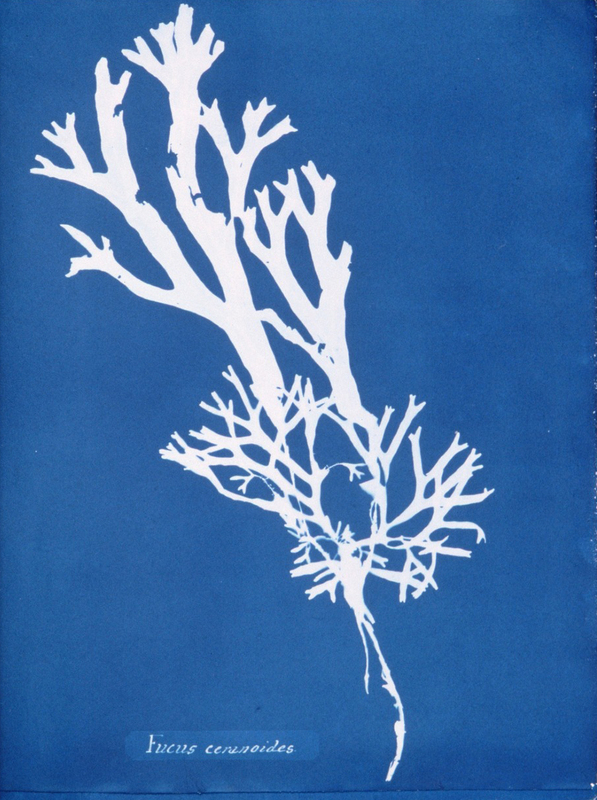 Anna Atkins’s Photographs of British Algae is available in the New York Public Library Digital Collections.